1. 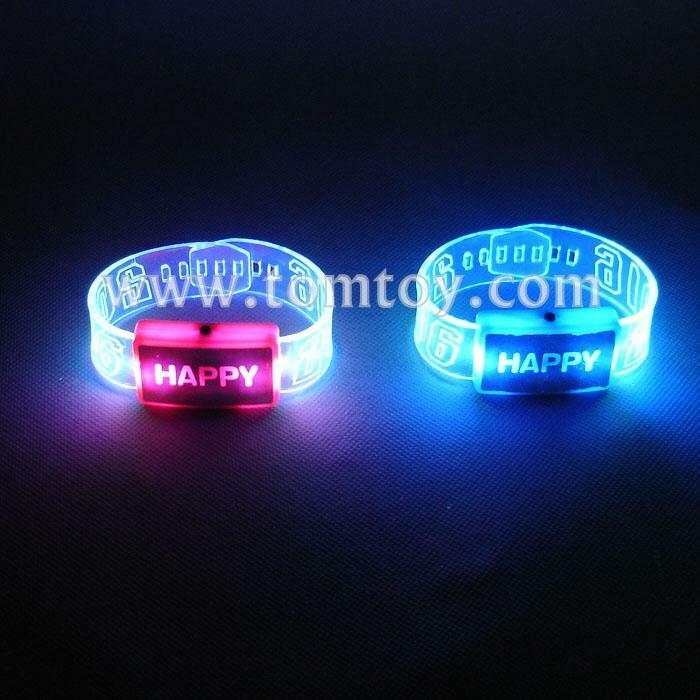 Bracelet size: 8.6''L, 1.36''W. 3. Power: 4-LR41 batteries included and installed.